As an entry-level luxury SUV, the Enclave could use a bit more chutzpah against the likes of the Infiniti QX60, and this package might get the job done if Buick doesn’t charge too much for the extra features. 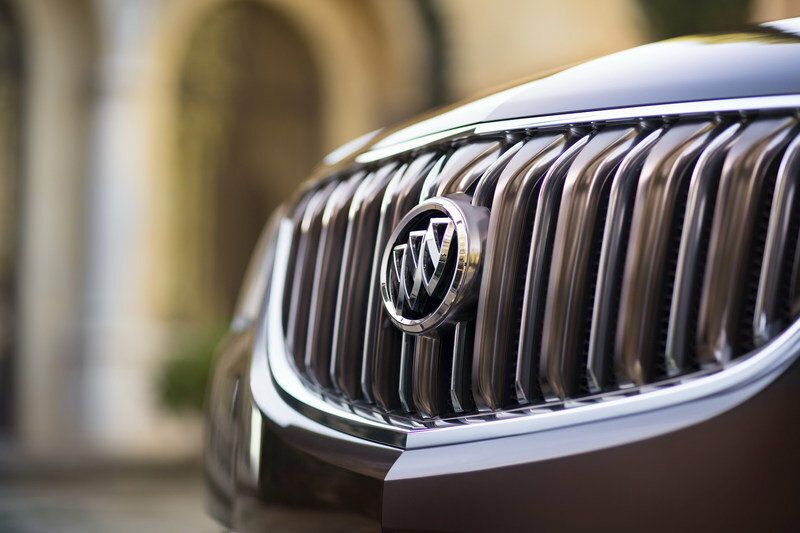 With Enclave sales on the rise since 2012, Buick needs to explore the possibility of moving its products up the luxury ladder. 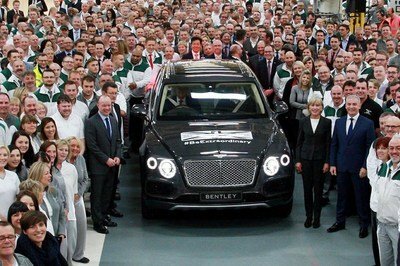 An equipment package won’t do much in that direction, but it’s a good start ahead of the SUVs first redesign. 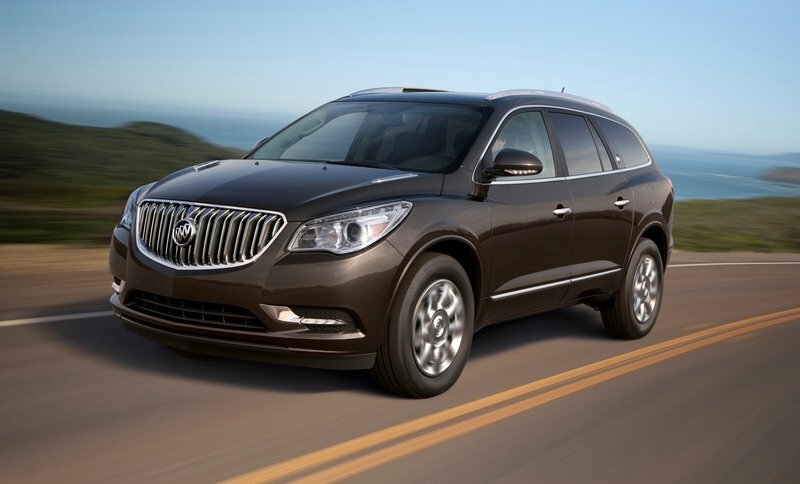 Buick today introduced the 2016 Enclave Tuscan Edition – a more distinctive expression of the popular crossover, highlighted by a bronze-tone grille and 20-inch chrome-clad wheels with bronze accents. 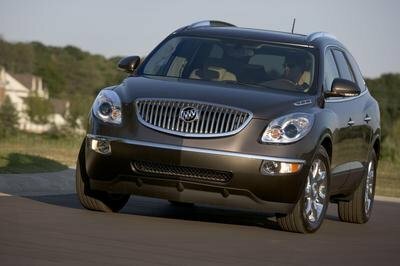 The Enclave sparked Buick’s renaissance eight years ago and continues to fuel its momentum, with 2015 sales building on record sales of 62,300 in 2014. 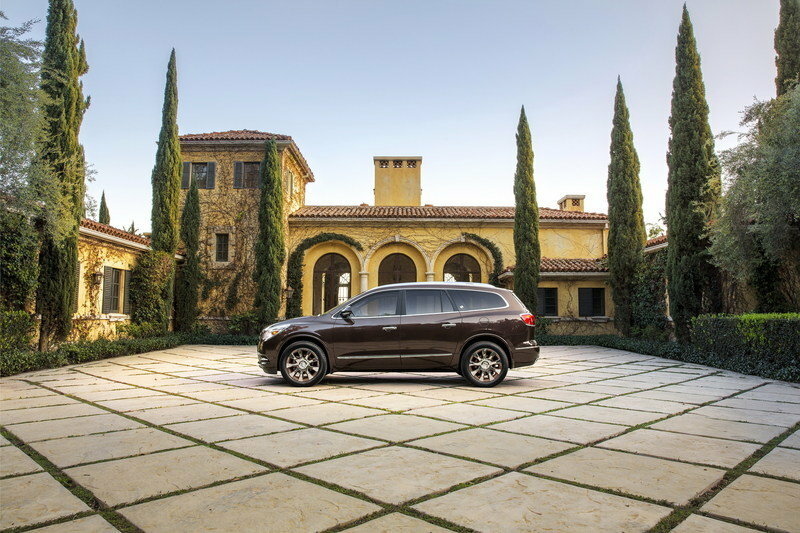 The 2016 Buick Enclave Tuscan will be on display at the New York International Auto Show and goes on sale this summer on the Leather (1SL) and Premium (1SN) trims. 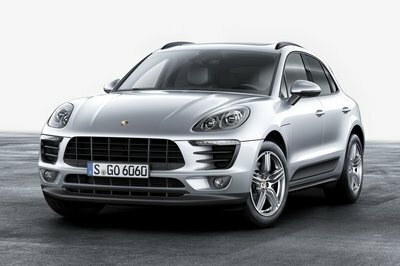 It is offered in three premium exterior colors: White Frost Tricoat, Dark Chocolate Metallic and Ebony Twilight Metallic. 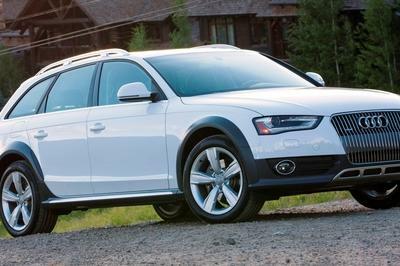 Rear park assist and rear-vision camera system with dynamic guidelines. 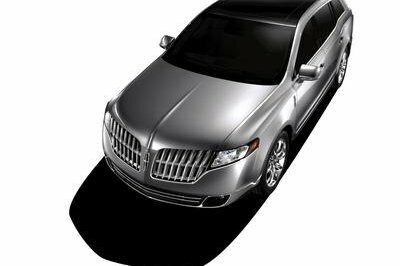 Enclave offers three rows of seating, available in seven- or eight-passenger configurations. The second-row seats feature the SmartSlide system, which allows easier entry to the third row. There is 23.3 cubic feet (660 liters) of cargo space behind the third row and a maximum of 115.2 cubic feet (3,263 liters) of cargo space available behind the front seats. All-wheel drive is available and all models are powered by a direct-injected 3.6L V-6 that delivers an EPA-estimated 24 mpg on the highway (FWD models).